Leftover Conversation Hearts from Valentine’s Day? These 12 Delightful Recipes Will Put Them to Work. Valentine’s Day is over, but you probably still have bags and bags of leftover conversation hearts. Don’t let their messages go unsaid! Instead, transform them into the following crafts, recipes, experiments, and body scrubs. You might get a little talkative when you get a few drinks in you, so imagine how loquacious you’ll be once you throw a couple of these conversation heart cocktails back. 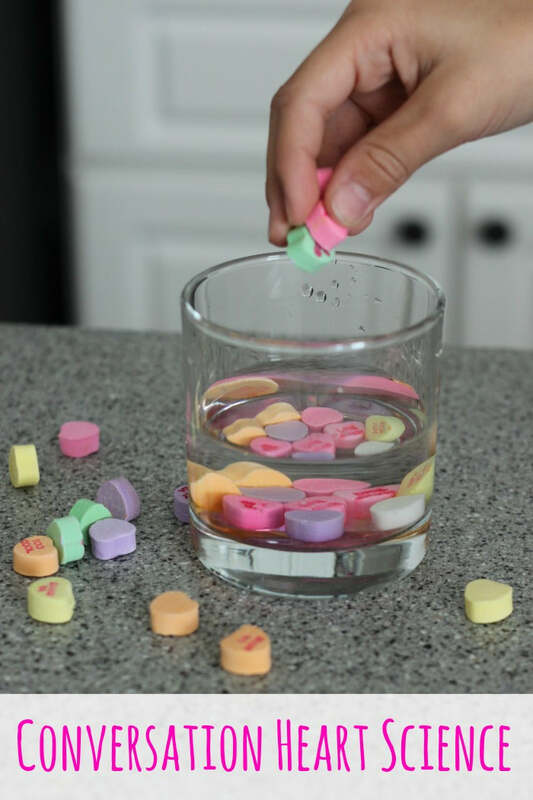 This recipe requires you to distill candy hearts in vodka and leave some to crush for a candy rim. 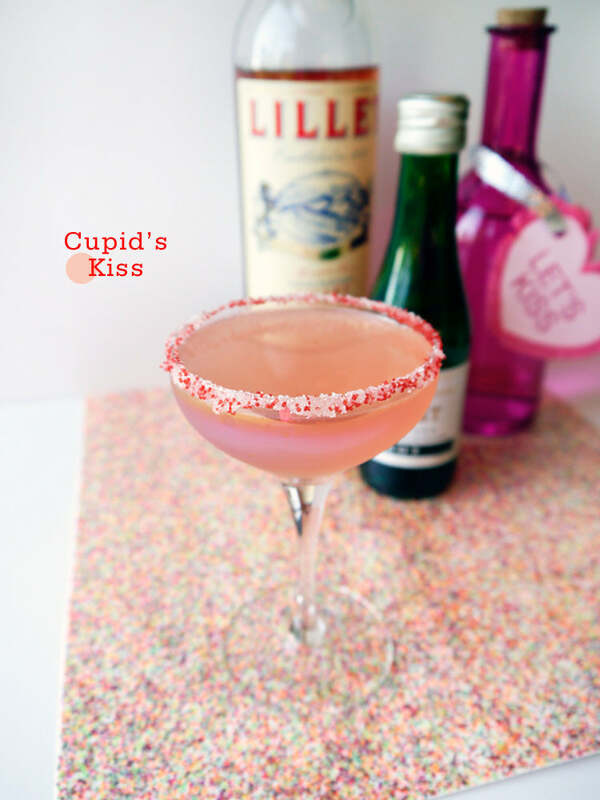 If you love the flavor of candy conversation hearts, you’ll certainly adore this perfect cocktail. 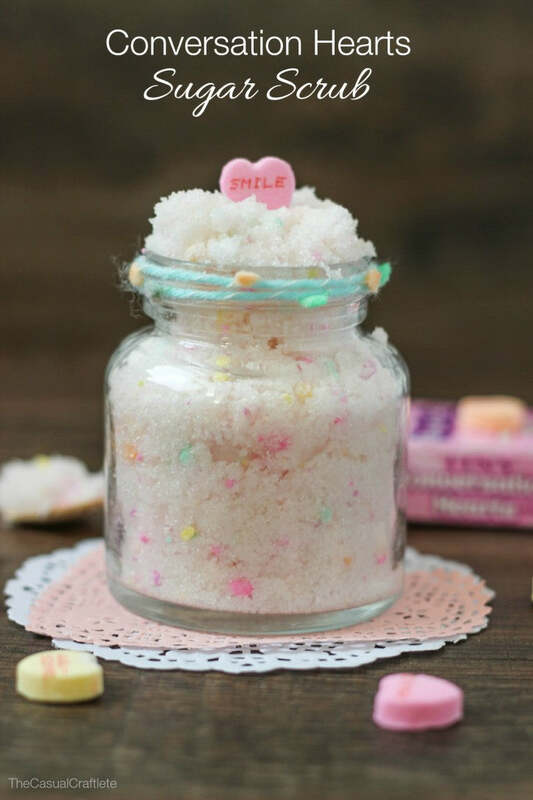 You’ve probably used a sugar scrub before, but we thought it was so cool to see sugar candies turned into one! It makes total sense, we just never would have thought to do this before seeing the craft itself. If your candies are stale, they’ll be even more exfoliating than ones that are a little soft. Just put them in a bag, crush them with a hammer, combine them with regular granulated sugar and coconut oil, and get ready to slather it on, scrub, and reveal soft, supple skin underneath. 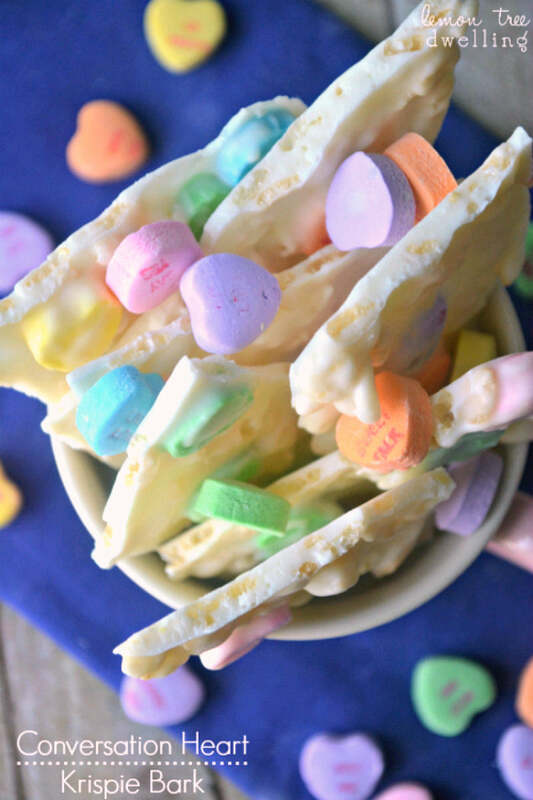 Talk about a great way to use up a Valentine’s Day candy that would otherwise go in the trash. Some of these messages are sweet and say, “I love you.” Others are much sassier! You can use those ones as test subjects for this fun experiment. Have your kids accompany you to the kitchen and assemble the supplies this link requires. You’ll need water, vinegar, etc., etc. Have them add ingredients to the mixture and write down what happens to the candies. Don’t forget to have them write down hypotheses beforehand and see if they come true! Candy bark is a delicious treat that you can enjoy any time of the year. During Christmas, you can customize it to have chocolate and candy cane. At the Fourth of July, it could be white chocolate and red, white, and blue candies. 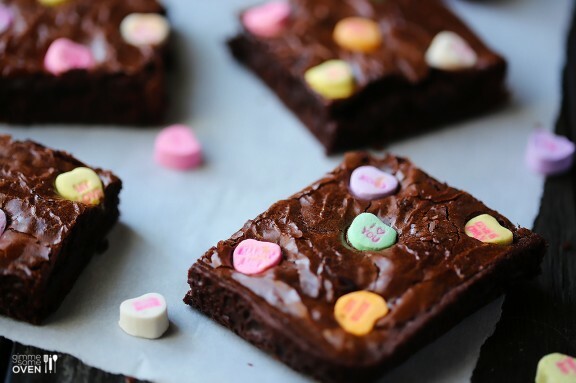 Right after Valentine’s Day, you can try this recipe! It uses white chocolate, but you could melt other leftover Valentine’s Day chocolates too and freeze these little chatty Kathy’s inside. They’re crunchy, sweet, and a great way to use up leftovers. This hot chocolate is super sweet looking and tasting! That’s saying a lot compared to its competitors—sipping chocolate, peppermint hot chocolate, adult hot chocolates. 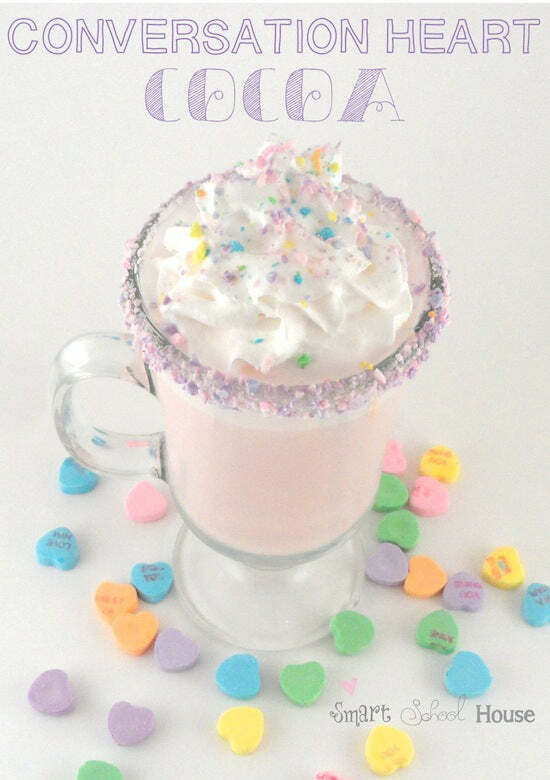 If you have a bag or two of leftover conversation hearts candies that are talking your ear off because they haven’t fulfilled their Valentine’s Day destinies, turn them into this hot beverage. Your kids will love them and your friends will too. Ever made your own soap? Now’s your chance! 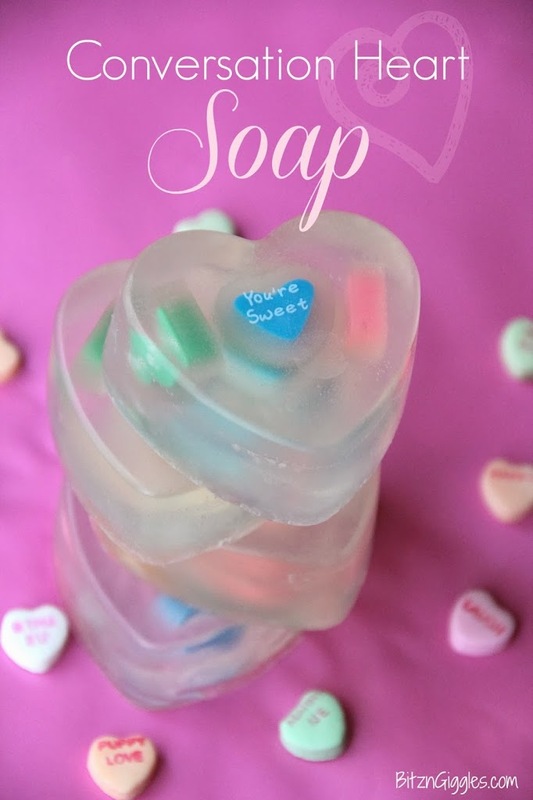 Since these candy hearts are made of sugar, they’re a great exfoliant to add to your soaps. Follow the instructions on the link below to make your own or use a method you’ve already tried and liked. The best thing about homemade soaps is that they’re chemical free and you can customize them to smell the way you like most. Use a few drops of lavender essential oil or try almond, vanilla, peppermint, or lemongrass. 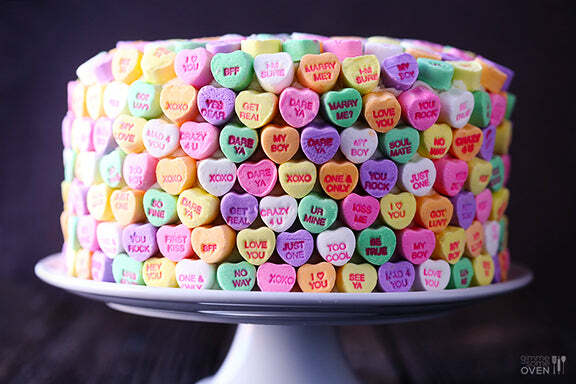 Just don’t forget to add some of these conversation hearts to the mix before they set up! These candy hearts won’t be able to talk back for too long. Cover them in chocolatey brownie mix and devour them so you’re the one who gets the last word. Use a boxed recipe or one from your family recipe book. When they come out of the oven while they’re still soft, press a few candies into the top of these brownies so they stick to the surface when they’re cool and ready to eat. Rice Krispy treats strike again! These ones are a perfect way to use up those conversation hearts after Valentine’s Day has come and gone. 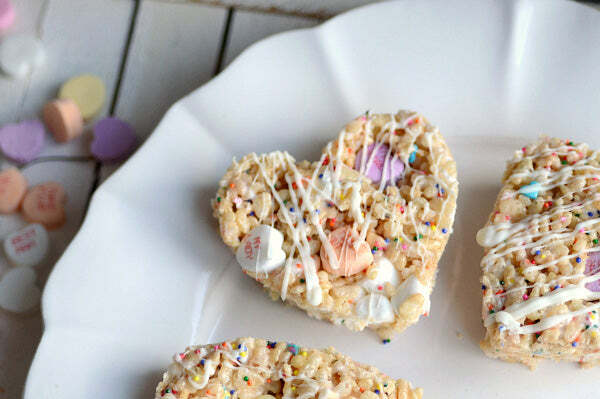 Make a rice krispy treat recipe the way you normally would, just add a few cups of these candies to the mix when they’re hot. Then, press them together and either cut them out in squares or use a cookie cutter to get the shape your heart desires. Who knew candy conversation hearts could be made into paint!? We certainly didn’t and we think it’s such a cool craft you could do with your family. 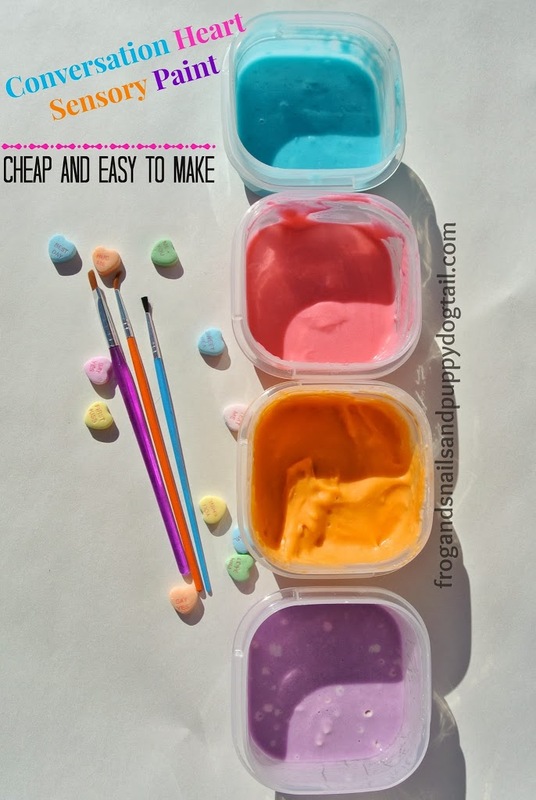 It’s definitely not paint that Van Gogh would have liked to use, but for your kids it’s a perfect, washable, non-toxic option they can have fun finger painting with. It’s also a fantastic way to use up your leftover candies from February’s most romantic holiday. Feel like baking a cake? These conversation hearts are the most adorable accessory for any frosted confection. If you still have a lot to say but the 14th has already passed, don’t worry! You can use up the whole bag of conversation hearts you have laying around. This is also a part when you can hand over the apron and let your kids get their hands dirty decorating. That way, you can have some peace and quiet while you clean up the kitchen! People who talk during a movie are so annoying! 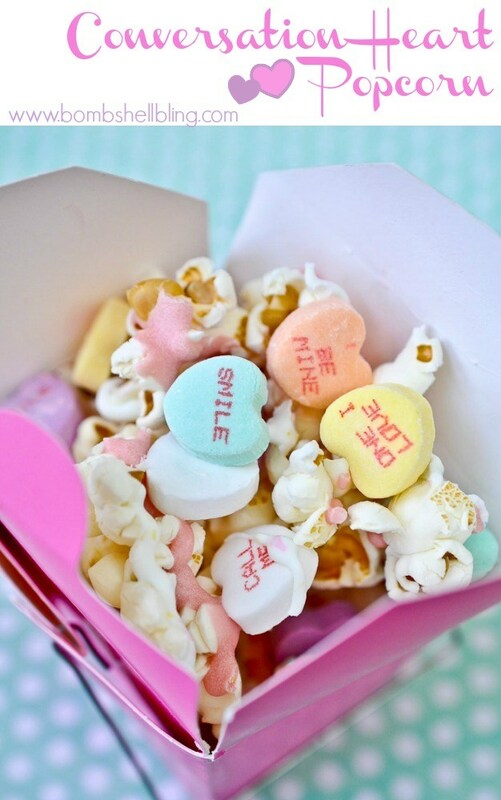 That’s why you might have to shush these leftover conversation hearts popcorn boxes if you’re going to be enjoying them during a feature film. It’s not their fault. They were created with a lot of loving things to say! Mix these into kettle corn for added sweetness and crunch or use regular buttered popcorn for a little saltier flavor. Caramel corn is also a fine choice that is complemented by these hard and crunchy candies. This one didn’t come with directions, but it still has a lot to say! 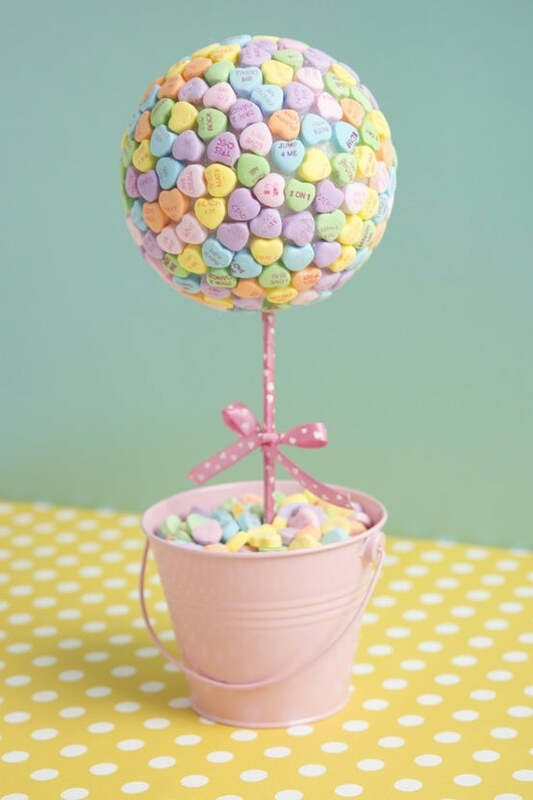 Get a Styrofoam ball from the craft store, hot glue, and your leftover conversation hearts. Put a dot of glue on the back of each one and stick it to the Styrofoam until it’s completely covered. Then, poke a stick or dowel into the bottom of it, place another piece of Styrofoam in the bottom of a little pale, stick the dowel in, and cover it with the remaining hearts! It’s the perfect pastel to last you until Easter or just enjoy for the rest of the month. You could try to spray it with a sealant too if you want to save it for next year’s Valentine’s decorations.